Squash House Quilts: All Lit Up! Pretty lights... and the next block is adorable. Okay...now you're really making me want to get that one out and get going on it. I went to the Rejuvenation web site. They have some great stuff. Your block is very pretty. A local quilt shop is going to do their $5.00 BOM in two colors. red &white, black & white and blue and white. I am going to do the red and black one. Love the lights. 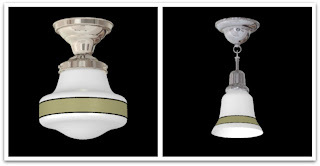 I have an Old School House light in my master bath, I love the old fashioned look, now I wish I'd picked a colored shade. Love your red and white blocks! Very crisp, nice work. That's a beautiful block and I love the red and white contrast. Great project. what a lovely set of lights. i wish i had a store like this. these are just what i've been looking for. nice blocks too. red and white is so great! Lovely lights! I love Rejuvenation. We had an old house in Portland (built in 1924) and we went to the original store to get new (old looking) hardware for our kitchen cabinets. That was 14 years ago and I still miss that house (and those cabinets)! Oh gosh, I love those light fixtures. We have a 50's ranch house that is currently a rental but hope to one day live in . . . these are just perfect! Candace, those are lights like you saw in the 20-30s. 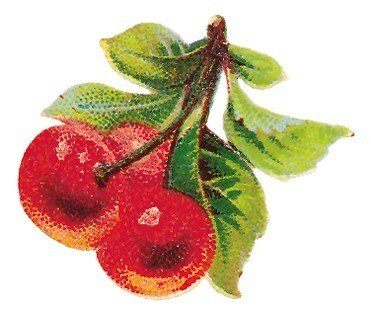 Will be perfect for your kitchen. Your lights are cool - it must be fun picking out stuff for the Squash House! I'm sure you can't wait to move in. 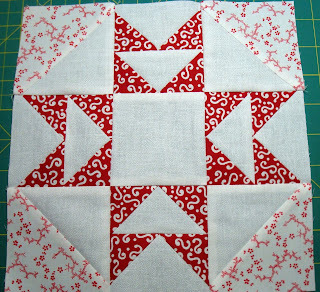 I love the red & white blocks - did you buy a kit or put them together yourself? I joined an online block of the month for Winter Wonderland (haven't started my blocks yet, however), but then our shop made kits. I'm sure I will supplement my kit with some of the fun reds and whites from the shop - I love to make things really scrappy! Happy New Year to you! Chrome table sets are cute.